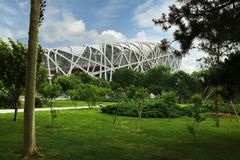 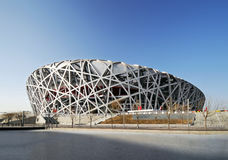 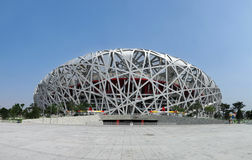 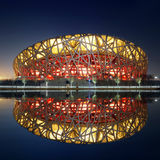 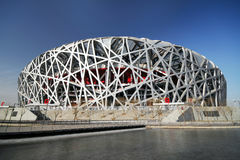 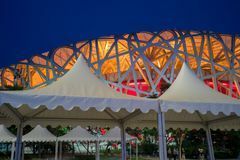 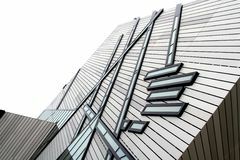 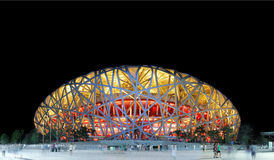 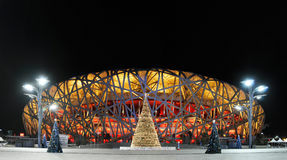 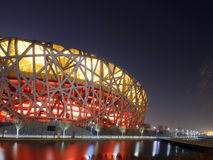 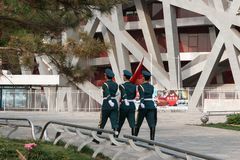 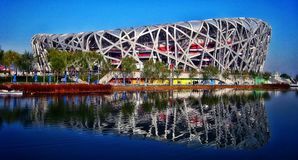 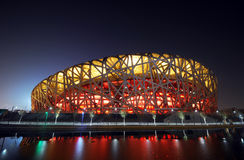 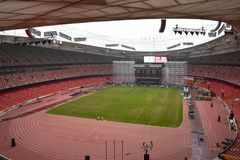 China National Olympic Stadium as known as Bird Nest is the most famous landmark in Beijing, China. 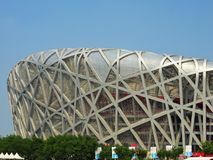 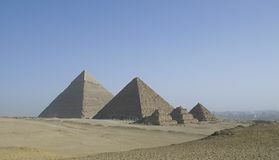 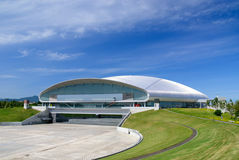 The 2008 Summer Olympics took place at this stadium. 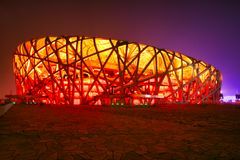 Beijing, China 09/06/2018 National Beijing Bird`s Nest Stadium beautifully illuminated at night. 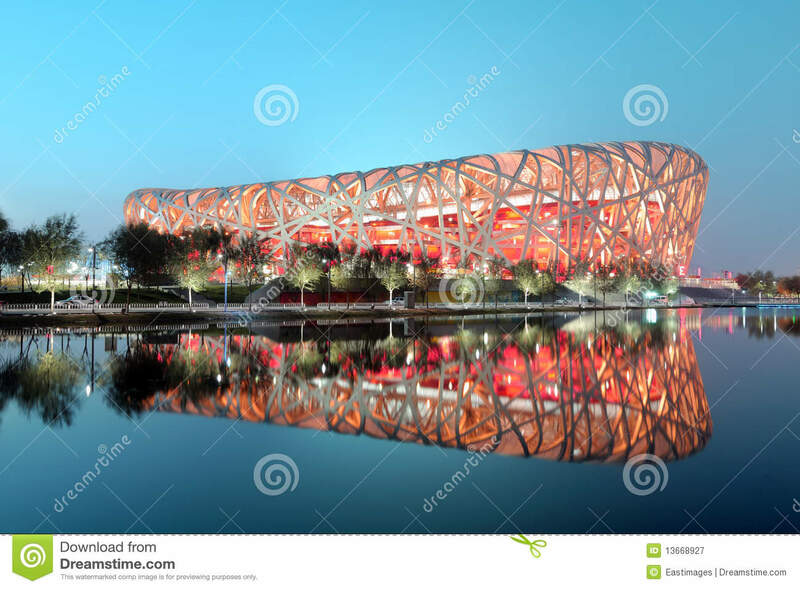 Bird`s Nest, National Stadium, Beijing, China Lost the Nest, Beijing National Stadium The Olympics Village Bird Nest night view in Beijing, China The Bird`s Nest is a stadium designed for use throughout the 2008 Summer Olympics and Paralympics. 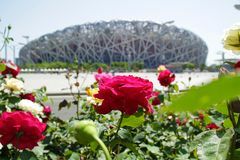 Bird`s Nest National Stadium Beijing Bird nest stadium in Beijing , China Bird& x27;s nest at Beijing olympic park Beijing stadium with flowers.